2000: All Government bus operations handed to private operators, buses and infrastructure still Government owned. (My Personal note: a silly decision but never less that is normal.) Heysen Tunnels in Adelaide Hills are opened. 2002: Queen Elizabeth II and Prince Philip visited Adelaide. First low floor bus entered service on the 0-Bahn Busway. 2003: The transcontinental railway line from Adelaide to Darwin is completed. 2004: Port Adelaide Football Club wins the AFL Grand Final. Trains travel from Adelaide to Darwin for the first time. 2005: Adelaide Airport's new T1 Terminal is opened. (My Personal note: Whoever designed this Airport, has never used an airport. Poorly designed and didn't think of the future and it being used heavily. I think it was designed mainly around the cafes, shops etc to make money from them and not the public and conveniences to users of the airport. Poorly designed Hire Car area, Parking, Taxi Service, Public Pick ups and drops off areas. Just no forward thinking in my eyes. So what if it was better than the old Airport but at least I could get out of the old airport within 5 minutes getting off a plane now it takes forever. I rather walk on the tarmac than go in those silly tunnels.) Port River Expressway opened. 2008: Record breaking heat wave set in March. RMS Queen Elizabeth 2 visits Adelaide for the last time. Electrification of suburban rail network announced. 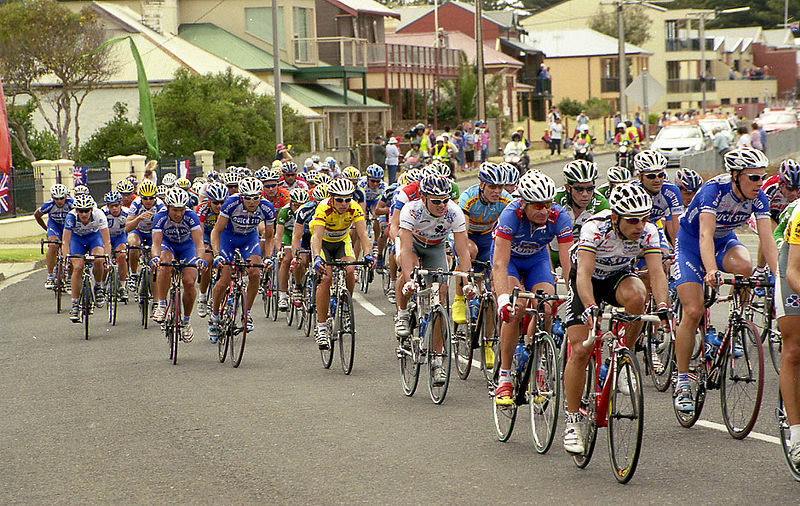 2009: Lance Armstrong rides in the Tour Down Under.